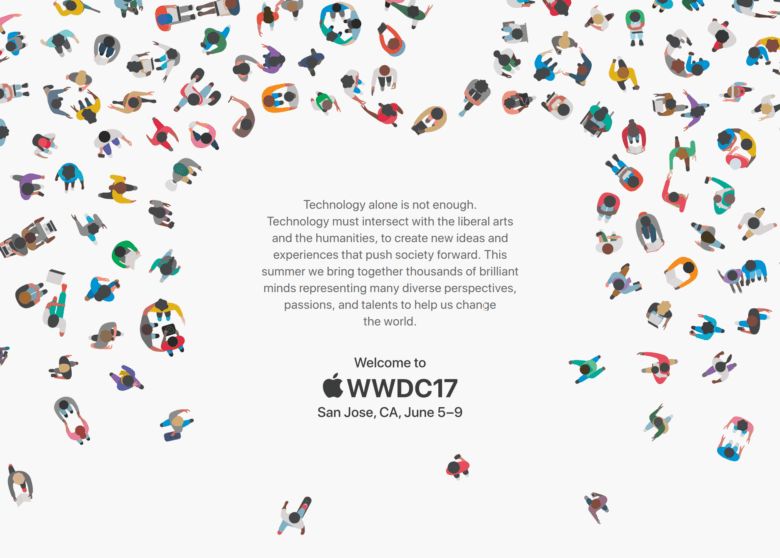 Apple has started issuing press invites for its big WWDC keynote on June 4. Attendees will be treated to a preview of iOS 12 and the next major updates to macOS, tvOS, and watchOS. 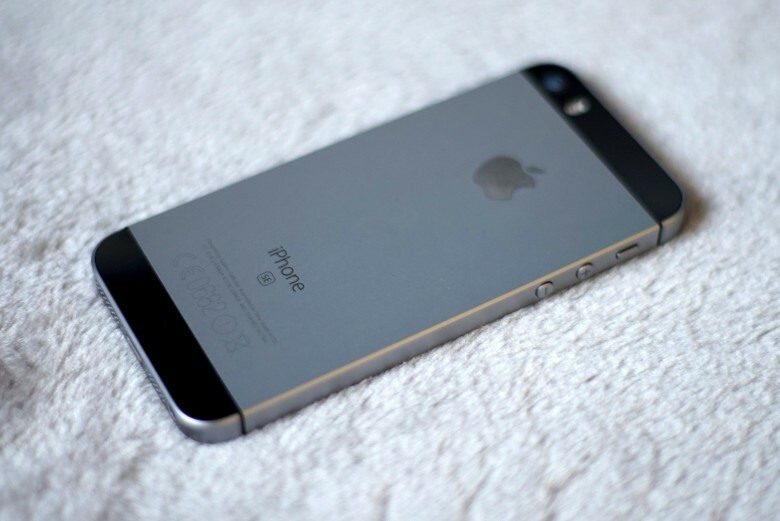 Apple could also surprise us with some new hardware. Spotify hired Andrew Chang, creator of a third-party Spotify app for watchOS, last April. 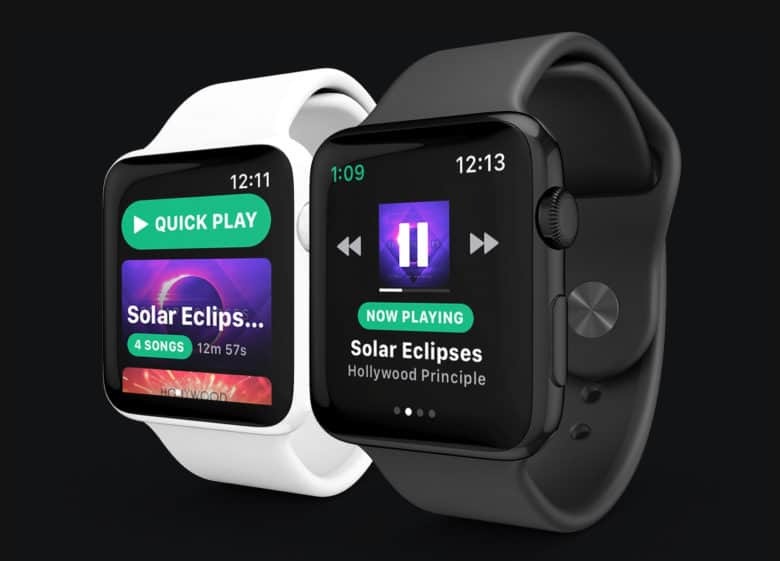 Spotify will finally deliver its first Apple Watch app this year, according to a new report. It could get an official reveal at the Worldwide Developers Conference in June alongside “StreamKit,” a new framework for watchOS 5 that will boost the cellular Apple Watch’s standalone capabilities. The next WWDC is right around the corner. Developers looking to nab a spot (and hotel room) for WWDC 2018 may have just a big hint on possible dates for the big event. 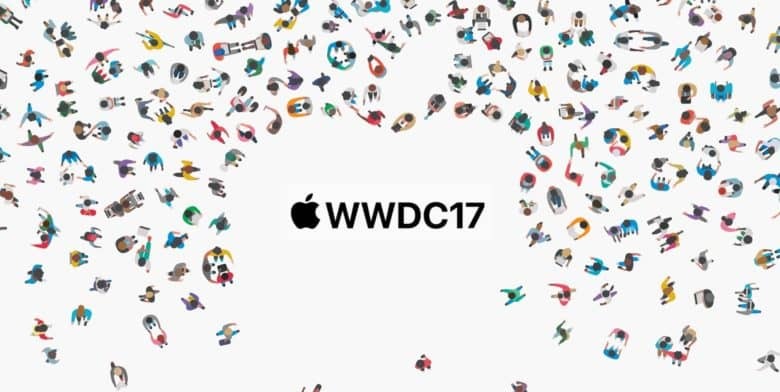 The official announcement of Apple’s Worldwide Developers Conference for 2018 is still likely months away, but we might already know the exact dates thanks to a new report with details on the conference. 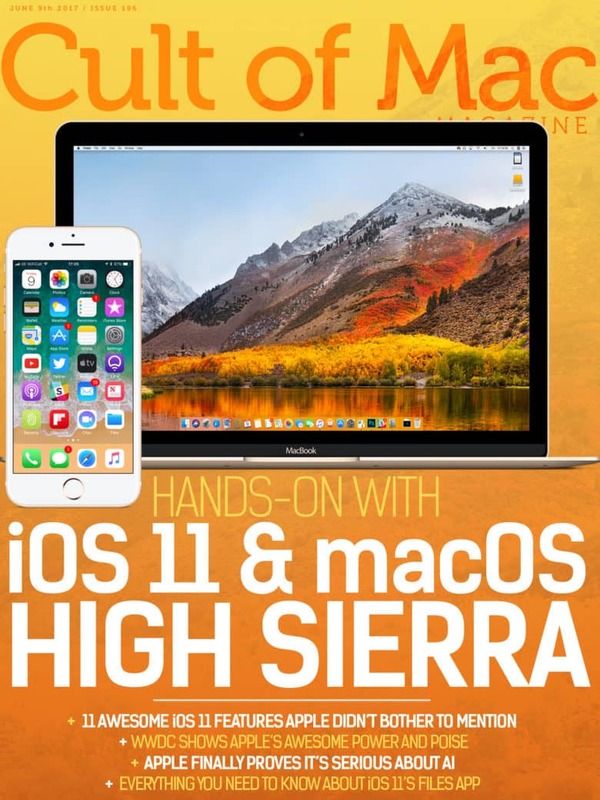 Cult of Mac Magazine: WWDC 2017 wrap-up, Hands-on with iOS 11 and macOS High Sierra, and more! 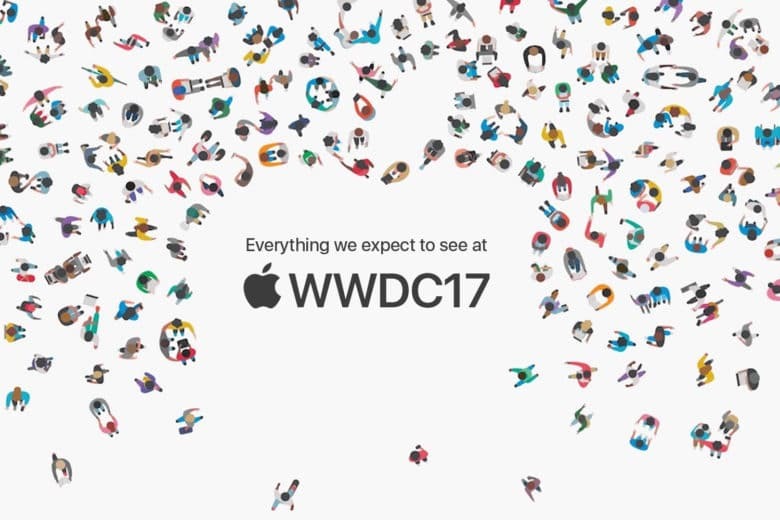 What did you think of this year's announcements at WWDC? In this week’s Cult of Mac Magazine, we cover all of Apple’s biggest updates and announcements unveiled at last week’s Worldwide Developers Conference in San Jose, Calif. Apple is back in a big way! Check out hands-on videos featuring all the brilliant new features of iOS 11 and macOS High Sierra. Plus, everything you need to know about iOS 11’s new Files app and so much more. From iOS 11 to a standalone Siri. WWDC is almost upon us. Ahead of Monday’s keynote event we’re running down everything we’re expecting for the annual developers extravaganza. You can watch the keynote live, and follow coverage here at Cult of Mac. A lot is changing at WWDC. 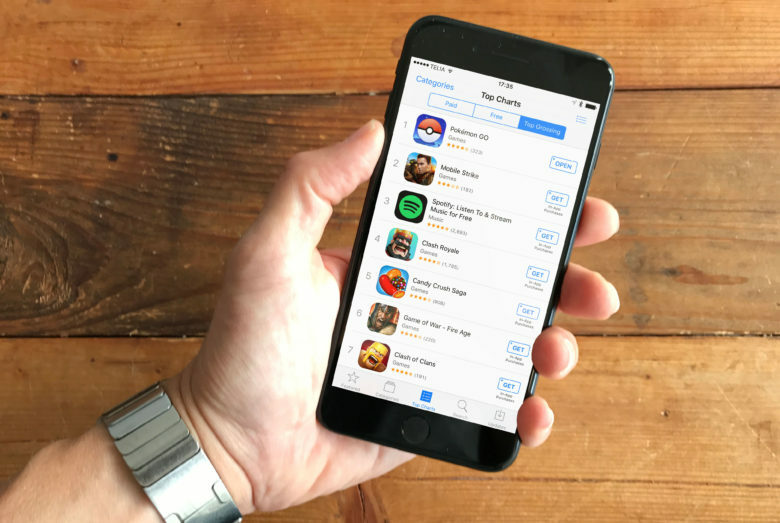 The rules for winning a coveted scholarship to Apple’s Worldwide Developers Conference are changing this year. Apple revealed today that it will begin accepting applications for WWDC 2017 scholarships on March 27. Getting one of the spots means you don’t have to pay the $1,599 ticket price. And for the first time ever, Apple is going to hook up student winners with a free place to stay. Prepare for iOS 11, macOS 10.3, and more! 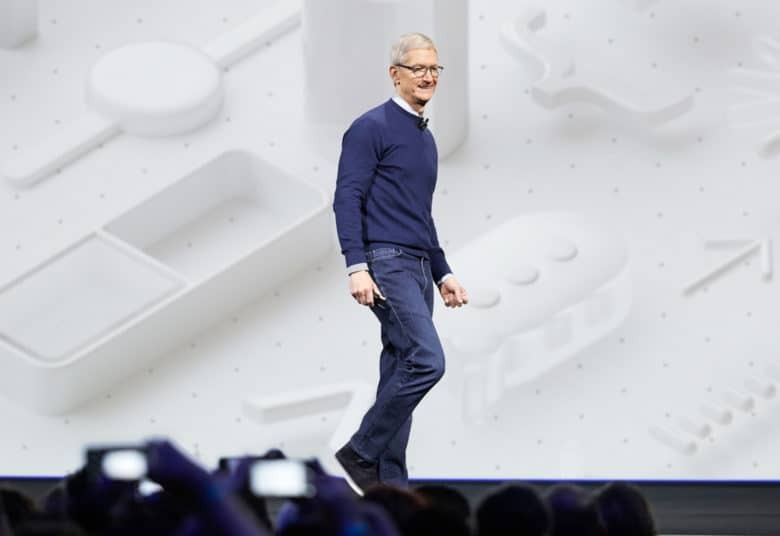 Apple today confirmed details for its 28th annual Worldwide Developers Conference, where it will preview its next major updates to macOS, iOS and its other software platforms. This year’s event kicks off June 5 at the McEnery Convention Center in San Jose, California, and you can apply for tickets starting March 27.